Are you ready to give up your physical console games? Through the looking glass: A disc-free Xbox could shave as much as $100 off the cost of entry. PC gaming has proven that digital downloads are viable (and often preferred) but are console gamers ready to step into that world? Microsoft is planning to launch an updated Xbox next year but it won’t be a next-gen device. Instead, it’ll be a traditional Xbox that lowers the cost of entry without sacrificing the core gaming experience. How so, you ask? By ditching the optical drive. Sources familiar with the matter tell Thurrott that the disc-less console could arrive as soon as next spring. 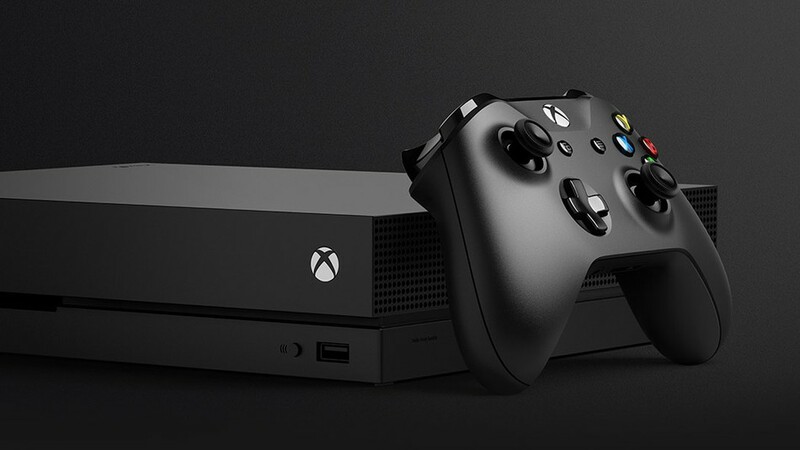 The current Xbox One retails for around $299 but without a disc drive, Microsoft could lower the price by as much as $100. Those with sizable physical game collections won’t be left out in the cold. According to the publication, Microsoft envisions a “disc-to-digital” program where you trade in your physical games for digital download codes at participating retailers. Personally, I’d rather hang on to my physical games. Digital codes have zero resell value. Plus, some people simply like having a physical collection of games on hand. Then again, look at the PC. It has gone almost exclusively digital for games. What are your thoughts? Thurrott said Microsoft is also planning a revised Xbox One S for later in the year that’ll focus solely on cost reduction without shedding the optical drive. As for the next-gen platform, Microsoft reportedly hasn’t decided on if it should have a disc drive or not.